If you’re a snacker like me, you’re probably always on the lookout for new and unique treats to nibble on during the day. I often find myself skipping lunch and just snacking throughout the day until dinner. The only bad thing about this is that snacking on junk food can be bad for your waistline. That’s where Naturebox comes in. They deliver you healthy snacks right to your door (home or office). The best part of Naturebox is the incredible variety of snacks they have. There are literally hundreds of different types of snacks and they fit into almost every single diet. That’s right, they have snacks made without gluten, low sodium, vegan, paleo, low sugar, low fat, low calorie, extra protein and so much more. Is There A Naturebox Free Trial? Click To Active: Get an extra 30% off your first 3 purchases! Use code THIRTY3 at checkout, max $15 value per purchase. Click To Activate:Free Shipping on all orders above $25. Click To Activate: Get an additional 50% off your first purchase by using promo code “SNACKER” ($15 max). We are constantly updating this page to ensure that all coupon codes are working properly. If you find that any of these don’t work, please leave a comment below to let us know and we’ll update them immediately! This is a tricky question to answer because Naturebox doesn’t necessarily offer a free trial but they do offer coupons that give you extremely deep discounts on their snacks. The best coupon I’ve seen is around 40% to 50% off. It comes and goes so you’ll want to act quickly if it’s still available for use. If you haven’t read our full review of Naturebox, you definitely should check it out. Or at least watch our unboxing and review video above. We had a lot of fun trying their snacks. As I mentioned in the beginning, I’m a big snacker but I usually snack on pretty boring things like crackers. Trying Naturebox (with a coupon, of course) opened my eyes to the awesome world of unique snacks. 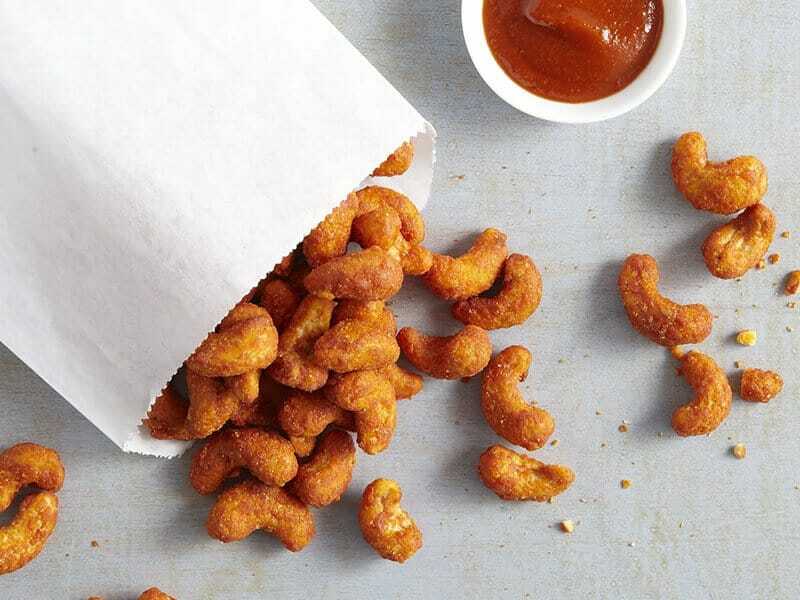 Sriracha Roasted Cashews: If you like cashews and food that is slightly spicy, you’ll love these. 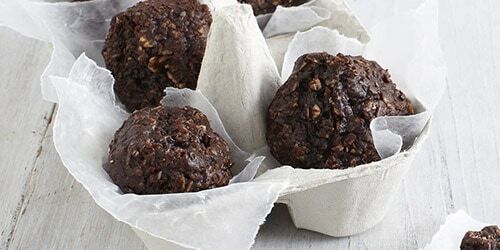 Nutty Power Clusters: A really tasty way to get some protein and nutrients. Dark Cocoa Nom Noms: These are a guilty pleasure of mine. They probably aren’t the best thing for you but they’re delicious! Naturebox is probably one of the best snack subscription services around. I highly doubt any other service out there can match their variety. The best part is you can use any one of their promo codes to try their snacks at a huge discount. If you’ve tried Naturebox before, feel free to let us know what you thought in the comments below! Thank you kindly! I purchased this as a subscription for my son when he was in college (first year) at the dorms. I don’t want him snacking on junk. Out of my research this seemed to be best. He says it was something he looked forward to in the mail!